The Macro is simply a DS modded to run without a top screen. Paired with a nice looking body it becomes a pretty awesome Game Boy Advance! Why is there a black border on the screen? 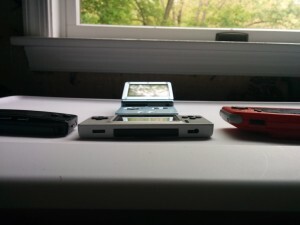 That’s just how the DS plays GBA games. It draws a black border to maintain the same aspect ratio/resolution of a Game Boy Advance. Unfortunately there is no way around this. 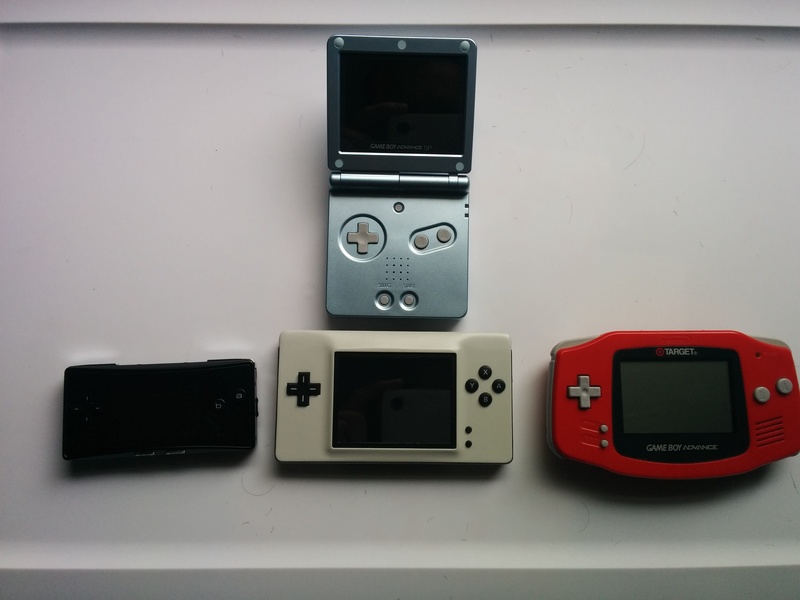 Regardless, I still far prefer the Macro to an SP or any other iteration of the GBA. The form factor and battery life are incredible. How much larger is it than other GBA systems?